Live authentic moments with Mr. Brown! 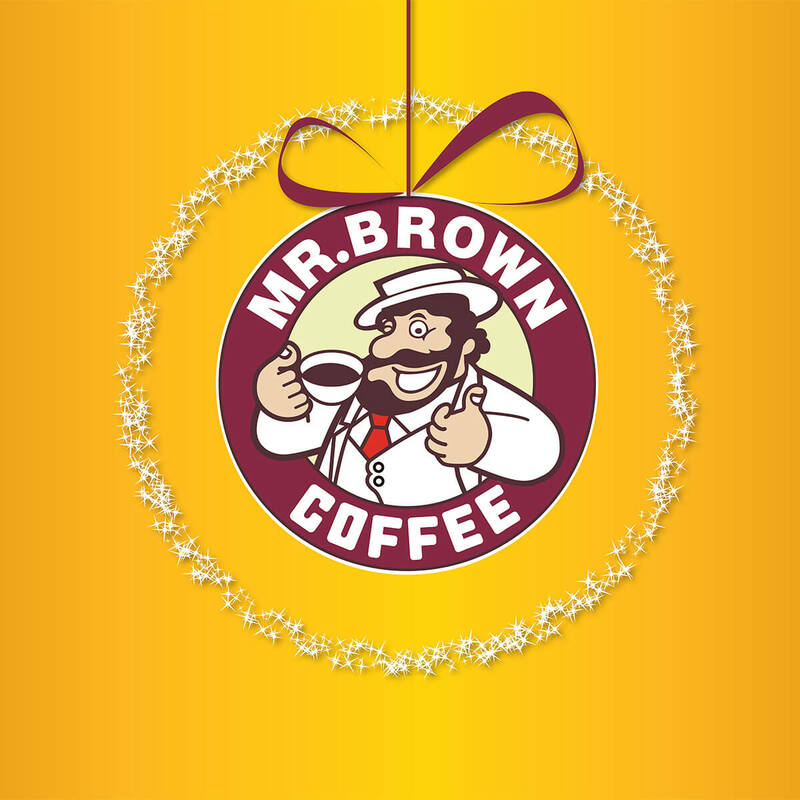 Join us to live the most authentic moments with Mr. Brown ice coffee, in an all-day event full of surprises, on Sunday 3 December! Enjoy the authentic coffee in 8 tasteful flavors, have fun with Mix Fm live link from 3pm to 5pm, and enter the draw to win the fantastic smartphone LGQ6.